Microlearning can be defined in any of these ways, but ultimately it leads to considerable behavioral changes. Learners interact with each bite of content continually, thereby making behavior change a career-long journey of self-improvement. Short and crisp content as a part of lengthy training sessions, supporting long-term business goals. Driven performance support to help reinforcement, such as supplementary training courses which can be accessed whenever required. Self-directed learning which allows learners to access courses at their own pace. For instance, playing videos on specific topics on YouTube. The shorter the training duration, the better it is for the learners to retain. There is no such fixed length for microlearning, few organizations may restrict it to one minute, while others deliver a 10-minute session. Microlearning enables organizations to train diverse workforces across multiple locations, leading to improved business revenues. As per the report by Gallup , microlearning is a crucial aspect of the modern workplace environment for more than one-third of US workers. 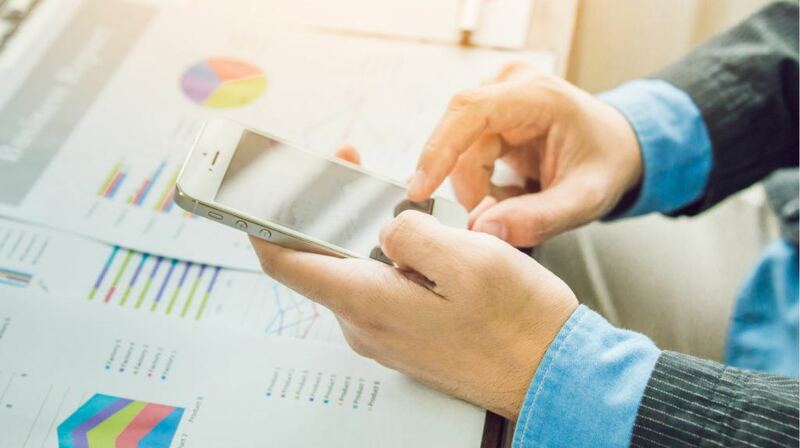 The bottom line is an implementation of mobile learning tools, which makes it easier for organizations to retain talent, whether young or old. Microlearning is a tailored approach, as it provides learners with the exact information they need at any point in time. For instance, firefighters can undergo the procedures to refresh their knowledge of specific equipment. This will eventually save them from accidents like excessive water delivery fixtures on which they don’t have an experience, but have undergone training. Microlearning enables the fighters to access the exact procedure through a short video or diagram, mitigating the chances of mistakes on the job. Most of the organizations spend considerable time seeking ways that embed small training sessions into everyday activities. Microlearning is the solution, as it helps learners to access different courses on their personalized mobile devices (smartphones and tablets), consume the relevant content, and get back to work. Cognitive load is basically the idea that learning needs to process any information in a particular order. Intrinsic load is the information being consumed, and extrinsic load defines the presentation of the courses. Microlearning decreases the extrinsic cognitive load because it is chunked into smaller segments. Microlearning also drives spaced learning opportunities because of the ease to access content anytime and anywhere. For instance, trainers can deliver a 30-minute session at the beginning of the year, followed by micro-content delivery in the form of case studies, presentations, interviews, and more. Organizations adopt a microlearning approach mixed with traditional learning methods to boost the learners’ knowledge competency. The process of microlearning implementation begins with the review of different content types. Short videos, whether static or interactive, are considered as the best choice for instructional methodology. Gamified elements, such as quizzes, add a fun element to the overall training experience. Those are the bygone days when people used to hunt for the facts in a library. Modern learners are tech-savvy and therefore need the relevant information at their fingertips. Microlearning is how the L&D teams engage the new-age learners. It is one of the most effective ways to drive behavioral changes in real-time and embrace different learning techniques that have not yet been embedded in traditional training methods at the workplace.